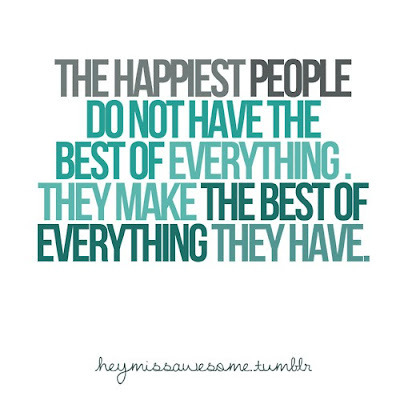 Healthy Loser Gal: Such a great quote for living a happy life! Thanks to Attune Foods for posting this on Twitter this afternoon. So positive! Thanks for the info. Pretty interesting for me!!!! That’s what I need.